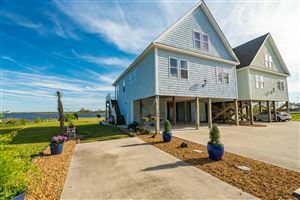 The above address will take you to a site that gives a description of Newport, NC. Newport runs from I-70 to Highway 58 south of I-70. 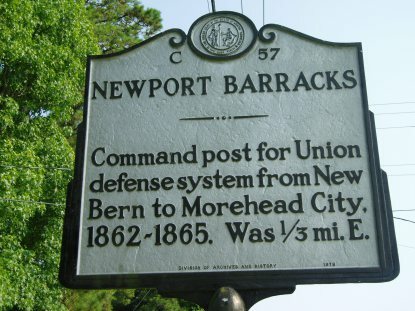 Newport is convenient to MCAS (Marine Corp Air Station) in Havelock. I always tell folks that if a jet flies over your home remember it is the "sound of freedom". Newport is convenient to Morehead City, Havelock, New Bern and all the beaches on the island separated from the mainland by the Bogue Sound. (Intercoastal Waterway). The community features a wide diversity of homes, geography and communities. Newport has many quiet residential areas along with areas of active agriculture and livestock. Whatever your choice of community you will enjoy all the amenities offered when you live in Newport.